>Okay I have two bits of new information. First I am participating in Work/Life 2, a wonderful catalog of Canadian creative talent. Watch for a release/show coming in February!! 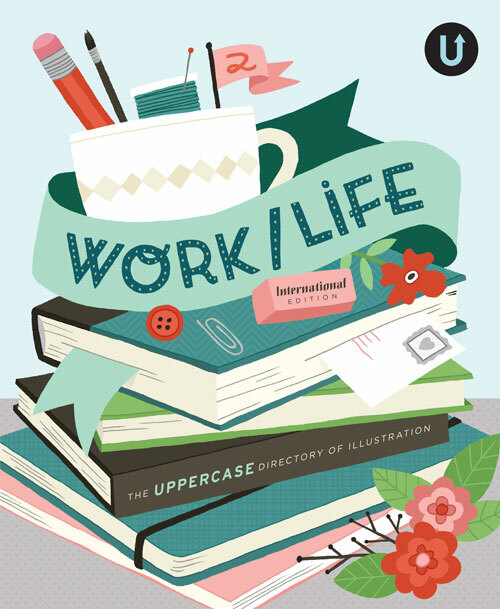 Click here to check out Uppercase, the publisher of the book and subscribe to the magazine too!! 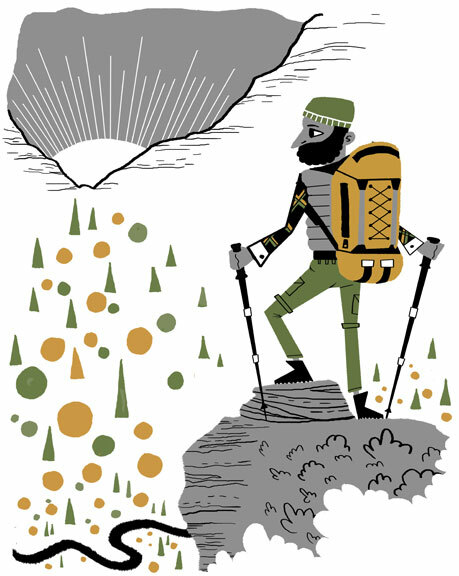 Secondly I working on new limited edition silkscreen of this new illustration of mine, called “Alpine Hiker.” Watch for it on my etsy shop. >Something that has been sitting in my sketchbook, thought I would bring it out. >So I heading off to Burbank this coming week for CTNX. I am really excited about who I might meet and what I will learn. This I think is the second annual of the event and I hope it continues to grow and more people get involved. With me, I am taking a bunch of sample brochures/portfolios to spreed out. 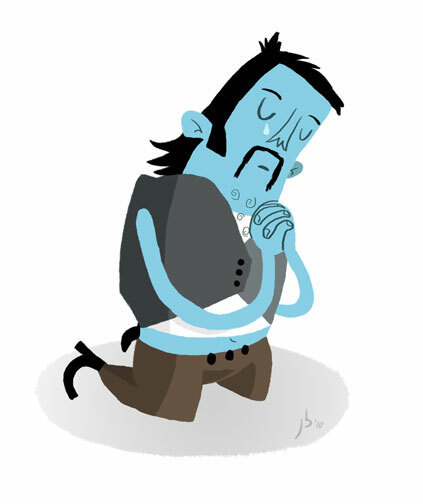 Click here if you want to look at the dummied down pdf.